Jesus said, “To him who is given much, much is expected in return.” The Lord has entrusted us with this ministry for His glory and the redemption of others. He has entrusted us with resources, opportunities, and lives. We take this seriously. In September of 2014, R.A.M. received official notification from the IRS that it is registered as a 501(c)3 non-profit organization. We firmly believe accountability begins with God, but extends to one another in open and transparent relationships, both individually and corporately. Consequently, R.A.M.’s Board of Directors is composed of a diverse and uniquely gifted body of Christ-followers who passionately share R.A.M.’s vision to reach the rural communities of America with the life-transforming truth and grace of Jesus Christ. We are deeply grateful for their continued support, wisdom and the spiritual accountability they provide our ministry! Anna Jane Perrey serves as R.A.M.’s President. She grew up in Edmond, Oklahoma and graduated from Oklahoma Christian University with a degree in Organizational Communication in 2004. She was a real estate associate with Prudential Alliance until she and her husband moved to Morley, England to serve as missionaries with the Morley Church of Christ. When their two year commitment was complete they found themselves in Abilene, Texas where she served as the Ministry Events Coordinator for Abilene Christian University and completed her Masters in Conflict Resolution. 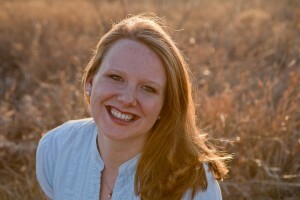 When her husband Chris took the position as the Evangelist at the 4th & College Church of Christ, the family moved to Cordell, OK. Anna Jane currently works part-time as an online facilitator for ACU’s Conflict Resolution program and full-time as a mother to their two children, George and “Betsy.” Anna Jane’s rural roots are deep as her family has owned and farmed on the same land in Tipton, OK for almost 115 years. Anna Jane is passionate about service, food, travel, and various forms of entertainment. Maria Rosales-Lambert serves as Secretary. 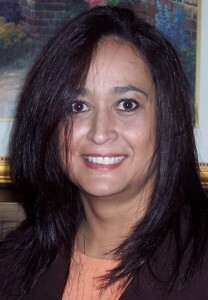 She is the Program Director and the Bi-lingual Forensic Interviewer at Oklahoma Interviewing Services, INC (OIS) where she provides forensic interviews in English and Spanish and trainings for law enforcement agencies, Department of Human Services (DHS) and Child Advocacy Centers (CAC) throughout the state of Oklahoma. She also provides forensic interviewing supervision, peer review and case consultation to interviewers at Children’s Advocacy Centers and other agencies throughout Oklahoma and other states. Maria currently serves as a faculty member with Finding Words Oklahoma, the National Children’s Advocacy Center (NCAC), Oklahoma, Child Abuse Training & Coordination (CATC) and the American Professional Society on Child Abuse (APSAC). Maria’s extensive background with child advocacy and protection services, as well as her strong connection to the Hispanic community, equips her with a wealth of experience and knowledge greatly suited for the needs of the rural communities of America. Maria, her husband Chris and their children are members of the Oakcrest congregation in Oklahoma City where they are actively involved in the ministry of the church. We are deeply grateful for her contribution to our board and its mission to bring the truth and grace of Christ to the rural mission field! 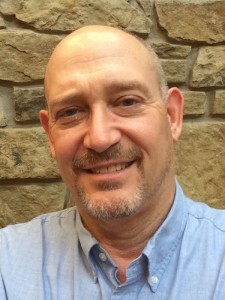 Ted Merritt serves as Treasurer. Originally from Alabama, Ted attended Oklahoma Christian University where he met and married Margaret Dowdy of Broken Arrow. They have been married 40 years. They have 5 children (four boys and one girl) and 4 granddaughters. Ted taught at Living Word Academy for 5 years, then worked for 30 years at Beam’s Seatbelts. Ted and Margaret served 9 years with the West Main Mission church in downtown Oklahoma City, 6 years at the Ninth St. Church of Christ in Edmond, 20 years in the International Church of Christ discipling ministry and for the past 7 years at Oakcrest Church of Christ where he serves as a Shepherd. Ted has a passion for teaching and loves to serve people. He enjoys travel, music, photography and fishing with his grandkids. We are very grateful to have Ted serving alongside us as one of our directors. Kurt Siebold has been married to Marilyn for 29 years and they have 4 children. Kurt has worked in education for most of his career. 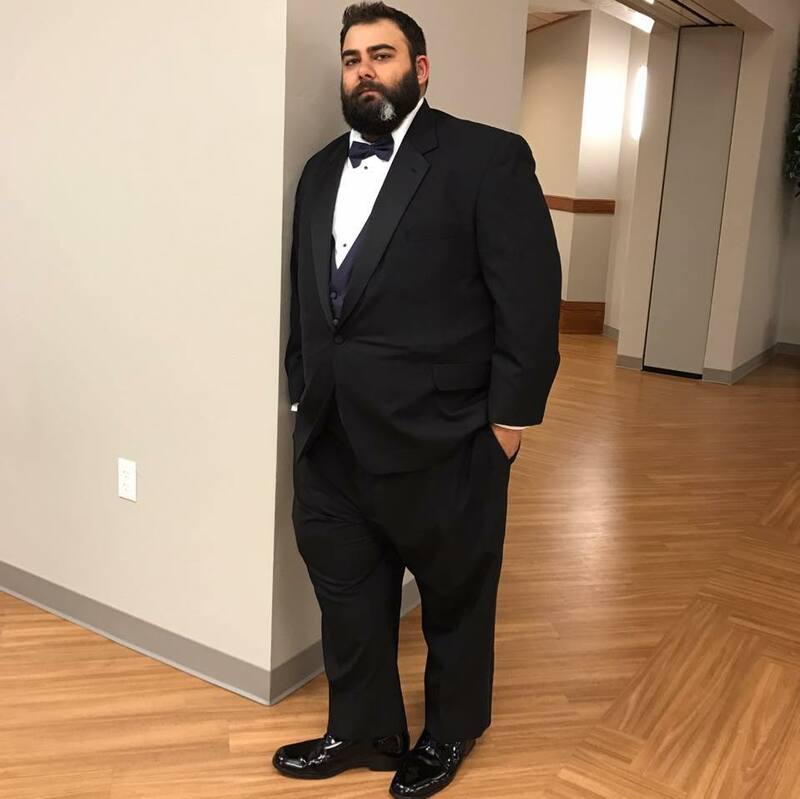 Currently, he is in his seventh year as the Principal of Slavens K-8 School in Denver and also served as the Principal of Sedalia Elementary for 5 years. Kurt grew up in Indiana and attended Oklahoma Christian University where he obtained a degree in Bible and Physical Education and met Marilyn. Kurt pole vaulted for the OC Track and Field team and is an inductee in the NAIA Hall of Fame. Kurt and Marilyn have been personally involved in local and foreign missions and ministry since college. Their experience includes Let’s Start Talking campaigns to Germany and being members of a church plant in Tomsk, Russia in 1994. 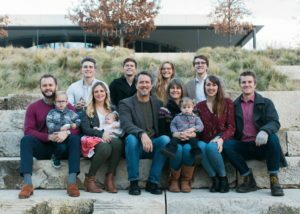 Kurt currently serves as an elder for the Littleton Church of Christ in Littleton, CO where he and Marilyn have been very involved with the Youth Ministry teaching classes and sponsoring youth events and trips for several years. Their youngest, Hannah, is a high school freshman. Ben, their second youngest, is a Freshman at Lipscomb University. Jordan is 21 years old and spent his first year after high school in Ghana, West Africa. He now works with Dry Bones, a Christian ministry to the street kids of Denver. Hailey, their oldest and her husband Clint serve in Africa with Mercy Project. Kurt’s years of ministry experience combined with a very successful career in education brings a unique blend of godly wisdom, talent and experience to our team. 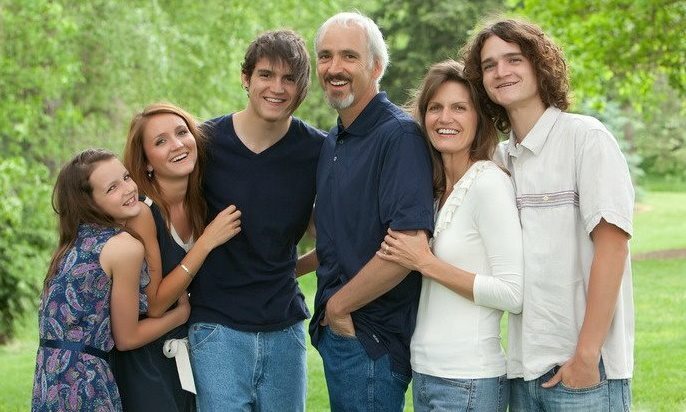 As R.A.M.’s founder and Director, Jim Weaver brings 30 years of combined experience in domestic and foreign ministry. Jim has been married for 34 years to Ashley (Harrell) Weaver. 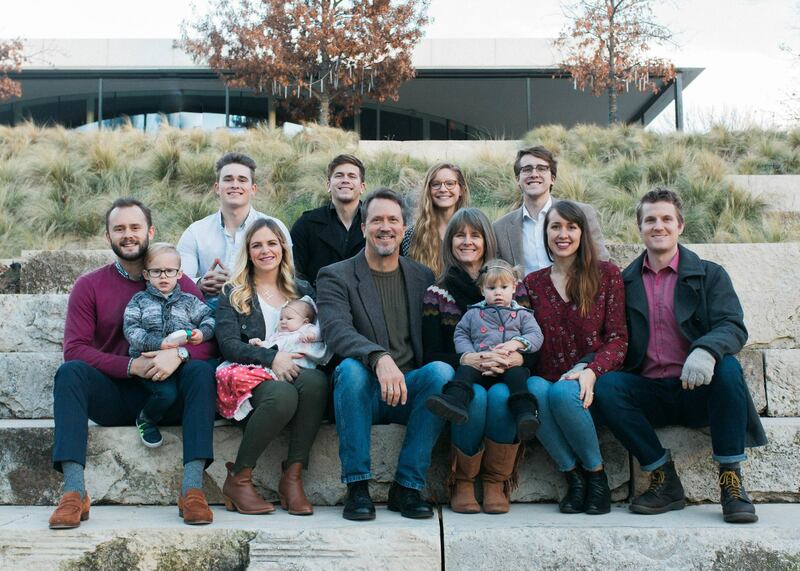 They have 5 children, Jacob who is married to Hailey (Waugh) Weaver, daughter Micah who is married to Forrest Faulconer, Joseph, Elijah who is married to Kayce (Jones) Weaver and Seth. They are the proud grandparents of Silas, Everly, and Olive Weaver, children of Jacob and Hailey. Jim and Ashley met at Oklahoma Christian where he graduated with a B.S. in Pre-law/American Studies. He has a Masters in English Literature from Pepperdine University. Ashley graduated from Pepperdine with her B.S. in Psychology and her M.S. in Counseling from Southern Nazarene University. She is a professional counselor in Oklahoma City. An evangelist at heart and having grown up in a family closely connected to the land, Jim has a special love for the rural mission field. He also sees the incredible potential for building the Kingdom of God in rural America by intersecting Millennial Christians and their desire for social justice and genuine Christian community with the burgeoning spiritual needs of the greatly over-looked, yet very open rural mission field. He often refers to rural America as the new “Nazareth,” the modern counter-part to the original Nazareth of Jesus’ day – hardly known , very rural (pop. appx. 500), and called home by God Incarnate, Jesus Christ. The plea of R.A.M. is that God can still be found in Nazareth (Rural America); in the faces of those who live there, and the love of those Christians who will go there as missionaries. “Can anything good come out of Nazareth?” Absolutely! And R.A.M.’s mission is to be a ministry of the Holy Spirit to see that it does.